Grozip is a technology focused on-demand hyper local delivery company facilitating B2B and B2C delivery in major cities of India. We focus on creating a value proposition for small and medium vendors and customers to solve their delivery hassles using technology. We operate as a marketplace model and onboard small and medium businesses to our technology platform to increase their sales and help them reach more customers. We deliver happiness and connect families together across geographic areas. “You ask, we deliver” is our tagline. At its core , Grozip is a technology company. We are working to solve last-mile logistics by allowing local merchants to outsource delivery. We work with merchants in your community to deliver items from local stores directly to your door. Right now we are focused on groceries, farm to fork & food, but we plan to move into other spaces in the near future. We also work with a fleet of contractors who use our intelligent software to deliver goods efficiently and cheaply. We're serving a three-sided market, and we provide a different value to each side.  For merchants, Grozip provides a way to deliver goods and a new channel to acquire customers. For consumers, it's a way to discover new shops in your neighborhood and it's a huge time-saver, if you're a busy parent, for example, it means spending more time with your family. For Grozippers, we provide flexible work and meaningful pay.